Atari head Nolan Bushnell attempted to officially license the name Jaws for the game, but was unable to secure a deal with Universal Pictures. 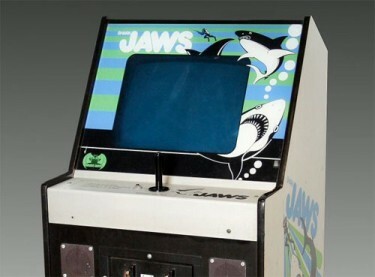 Undeterred, the company used the “Shark Jaws” name, using tiny print for “Shark” and large all-caps “JAWS” on the game cabinet. 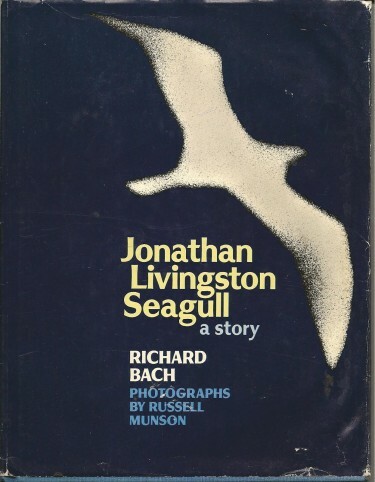 Duel is a 1971 television (and later full-length theatrical) thriller film directed by Steven Spielberg and written by Richard Matheson, based on Matheson’s short story of the same name. 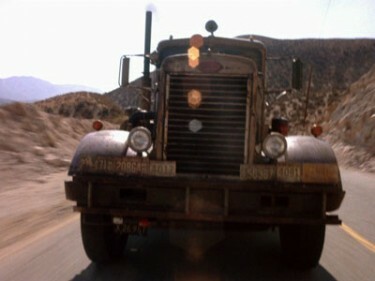 It stars Dennis Weaver as a terrified motorist stalked on a remote and lonely road by the mostly unseen driver of a mysterious tanker truck. The first hand-held calculator manufactured in the U.S.A, it was introduced in 1971. 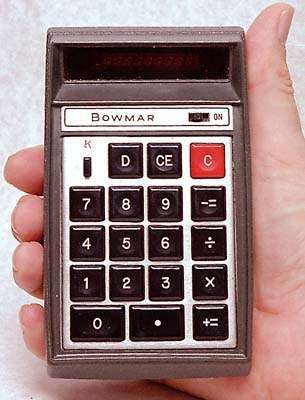 Bowmar was a manufacturer of LED (Light Emitting Diode) displays which moved into calculator production in the early 1970s. 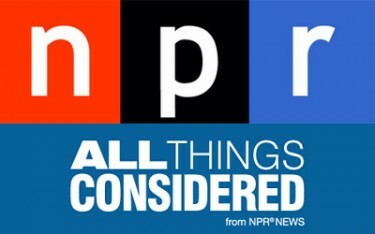 All Things Considered (ATC) is the flagship news program on the American network National Public Radio. 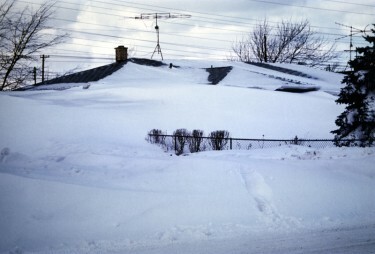 It was the first news program on NPR and is broadcast live worldwide through several outlets. 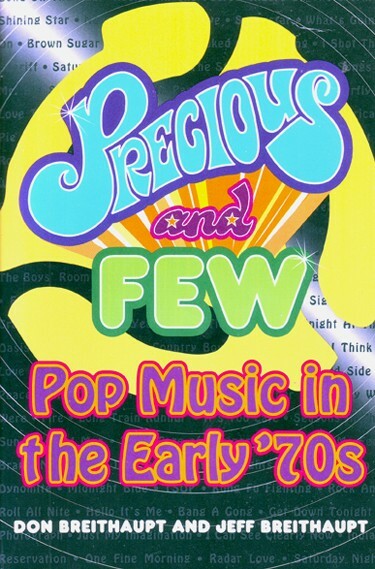 The first broadcast of ATC was fed to about 90 radio stations on May 3, 1971. 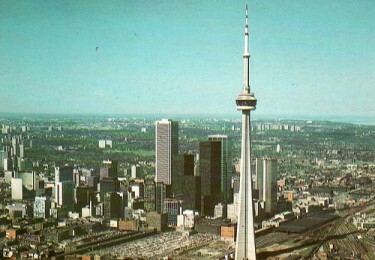 Originally conceived in 1968 as a radio and television communication platform, Toronto’s CN Tower was constructed between 1973 and 1976. 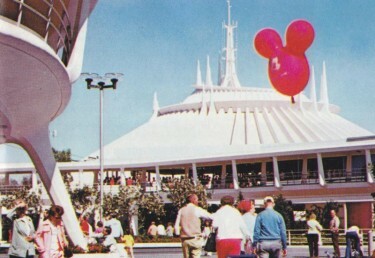 For 34 years, it stood as the world’s tallest free-standing structure and largest tower. In 1995, it was declared one of the modern Seven Wonders of the World by the American Society of Civil Engineers. Now mostly forgotten, comedian Flip Wilson was a huge television star who Time magazine labelled “TV’s first black superstar”. 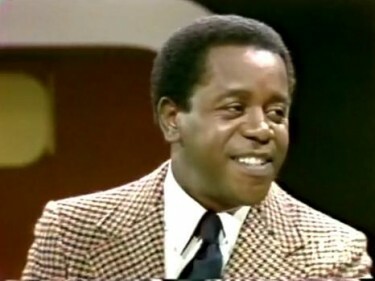 During the early seventies, the hour-long Flip Wilson Show aired on NBC to huge audiences. During its first two seasons, it was the second most watched show in the US. 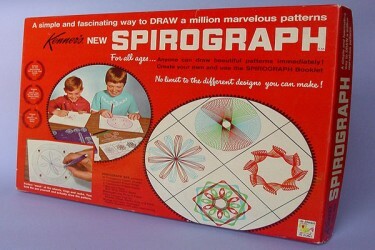 Although it first became available in 1965 and was awarded “Toy of the Year” in 1967, Spirograph is firmly planted in the memory banks of countless seventies kids. Invented by British engineer Denys Fisher, the original US version consisted of two plastic rings, both with gear teeth on the inside and outside. Smaller plastic gear wheels, each with holes to accommodate a ballpoint pen, could be placed inside the larger rings and rotated with the pen, creating complex geometric patterns on the paper beneath. 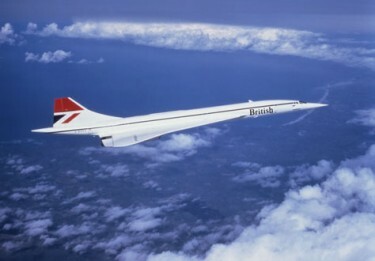 Concorde, the supersonic passenger jet jointly developed and produced by Aérospatiale and the British Aircraft Corporation, made its first flight on January 21 1976. 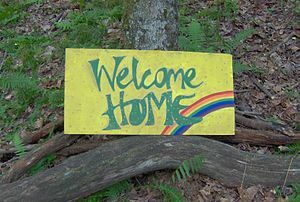 For over 40 years, “Rainbow Gatherings” have taken place the first week of July throughout the world. Strongly associated with counterculture and hippie subculture, they serve as a sort of communal protest against consumerism, capitalism and mass media, while encouraging peace, love, respect, harmony, freedom and community. 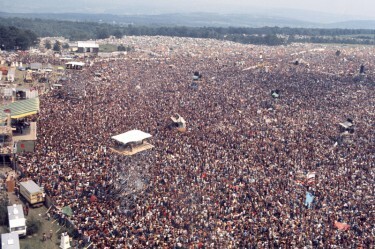 The first gathering took place in July 1972 at Strawberry Lake near Granby, Colorado.